A leading name in British fashion, Jasper Conran is a modern day designer. His designs capture the essence of contemporary style. Renowned as the master of the little black dress and perfectly tailored suit, his unique style blends minimalism with glamour. The multifaceted talents of Jasper Conran have seen him successfully diversify into accessories such as crystal, tableware and home interiors. 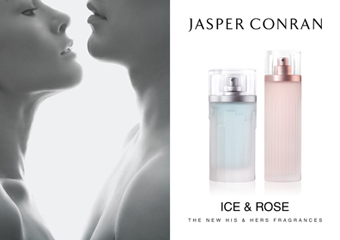 Fragrance Factory became Jasper Conran’s official licensee for product development and UK distribution in 2003. The licence was since renewed in 2013.